Home > Uncategorised > Bargain Christmas gifts for the whole family! 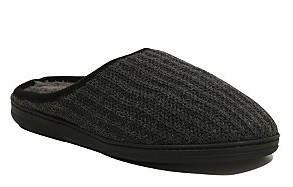 Adorable Frozen Slippers at £10-12! 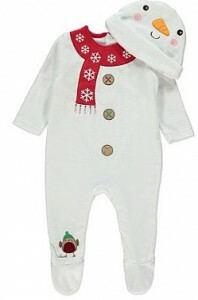 Christmas snow man all-in-one and hat set at £7! Lego Star Wars Millennium Falcon Microfighters at £8.99! Glitter Phone Purse at £8! 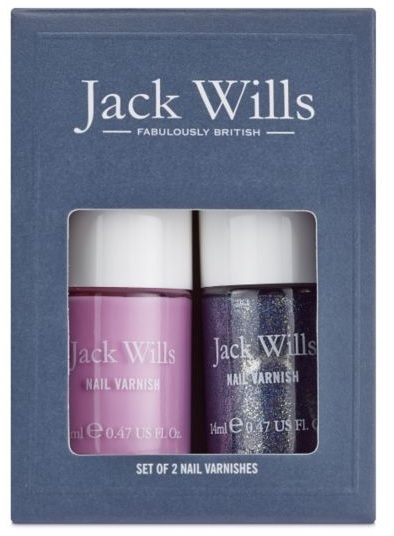 Jack Wills set of 2 Nail Varnishes at £8! Mandara Spa Body Luxuries Bag Gift, Amber Heaven at £8! David Beckham Beyond Gift Set at £5 or two for 8! To get some more great gift ideas, click here!